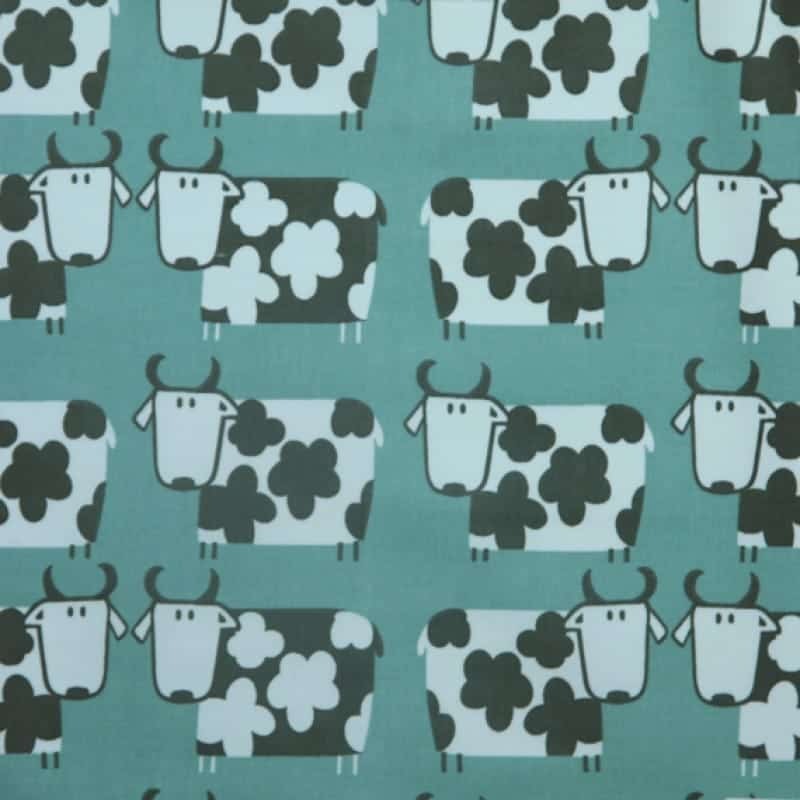 We’re always on the lookout for new and fabulous fabric designs so you can decorate your home with the latest colours and styles. That’s why we’ve added a host of new designs to the Wipe Easy collection – so if you want to liven up your kitchen in an instant, you’ve come to the right place! Spring is a time when many of us like to give our homes a lift. A big cleaning session followed by a little refresh of colours and accessories is sometimes all it takes to brighten up a room and make it feel fresh and modern. 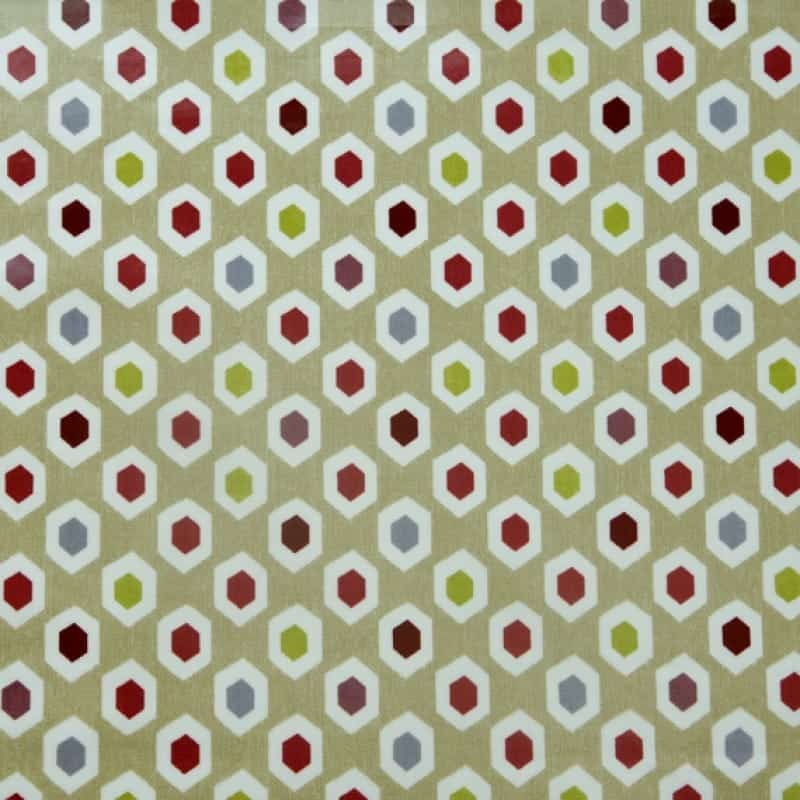 With a wipe clean tablecloth you can easily alter the look of your kitchen – a new colour or fresh pattern can make an enormous difference to the atmosphere of the room. 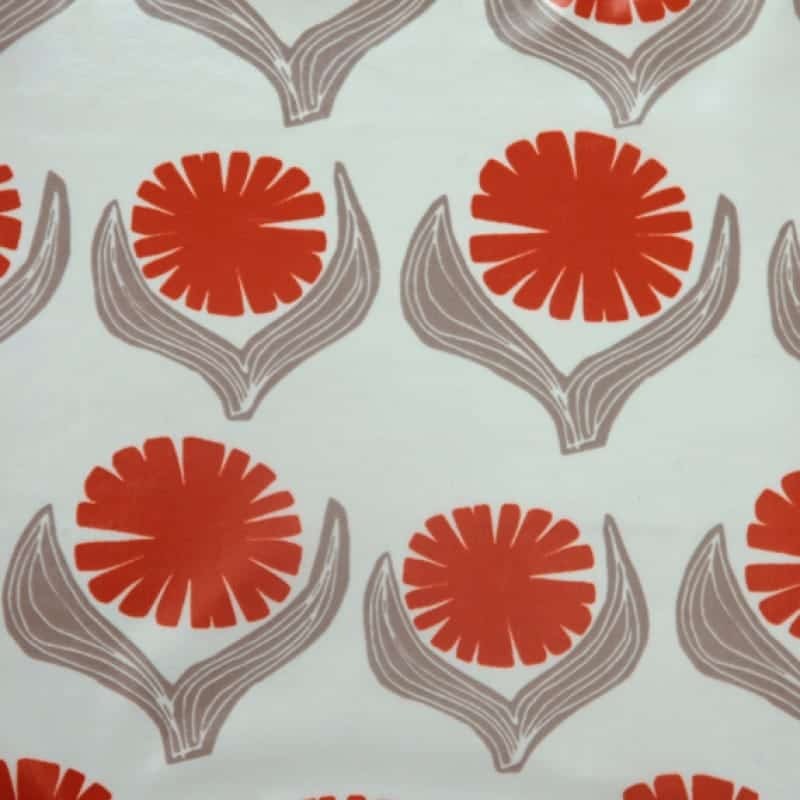 If you like florals, then take a look at Driva Orange which features a beautiful bold flower on a neutral background. 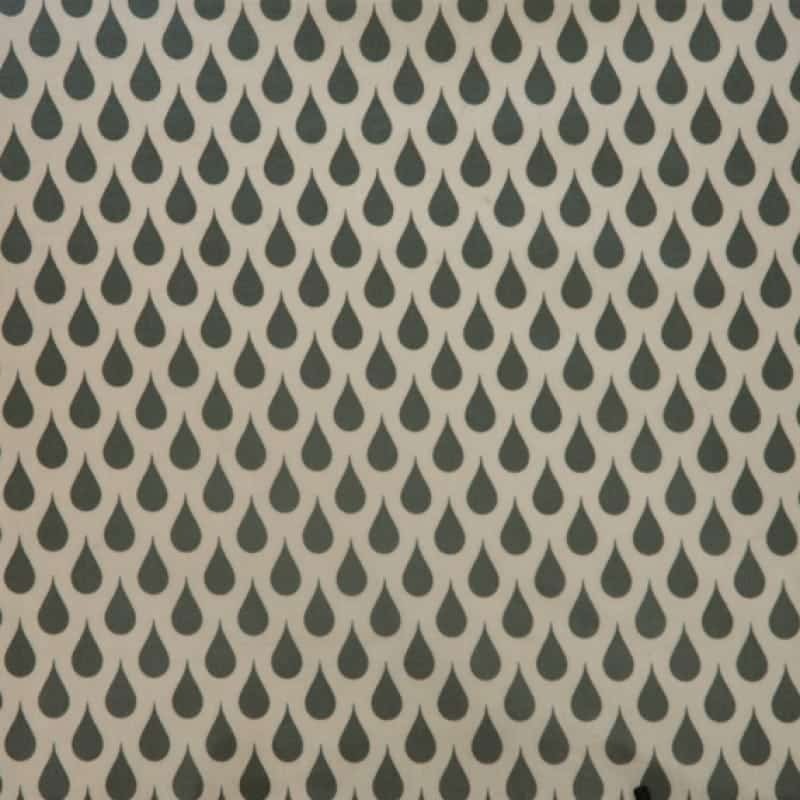 For a striking abstract pattern in bold monotones, take a look at our Teardrops range. It’s available in four distinct colourways – blue/grey, toffee, almost black and slate grey. There’s also Bahia Pomegranate which is very striking. 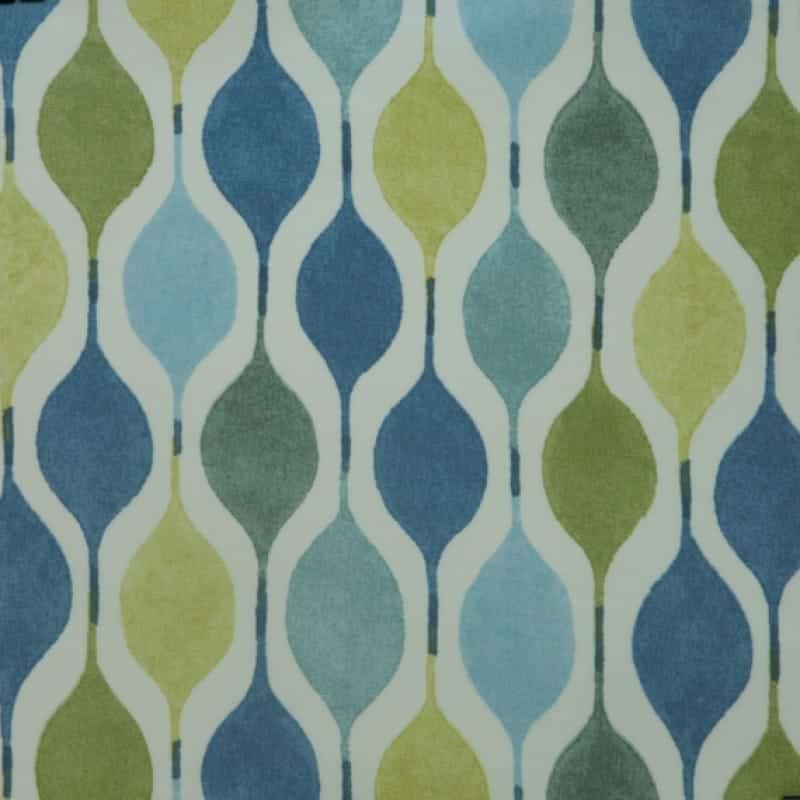 Verve Bluebell is another fabulous new addition, the muted tones of blue and lime are simply beautiful. 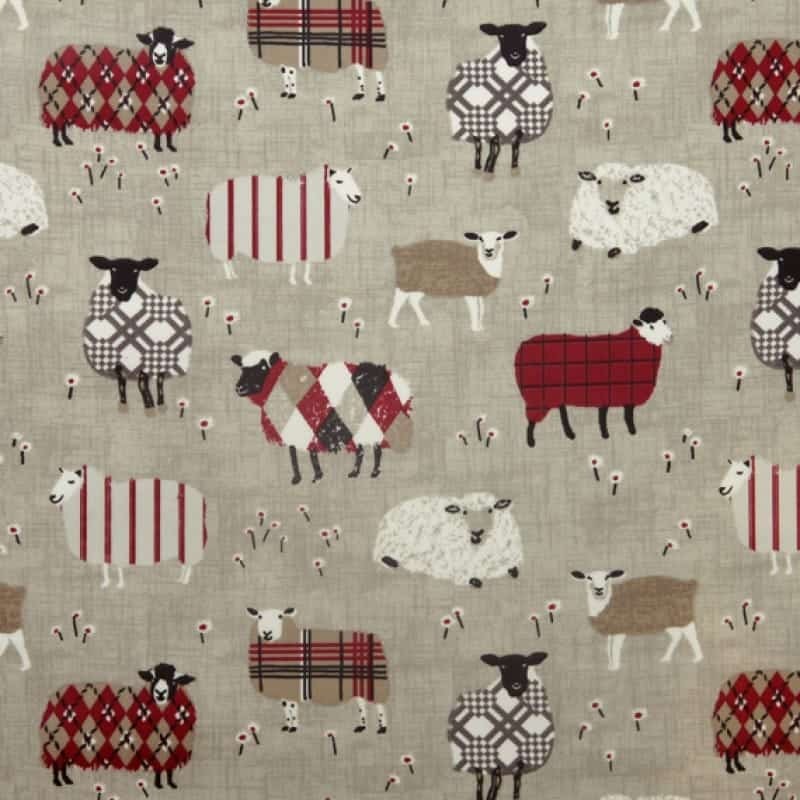 If you have a traditional design, then Hartley the hare is very cute, as are the little cows on Moo Moo and the sheep on Baa Baa. You can browse all our new designs in one place now. Don’t forget, you can order a selection of free samples to help you choose the perfect wipe clean tablecloth for your home.